Great Buy! 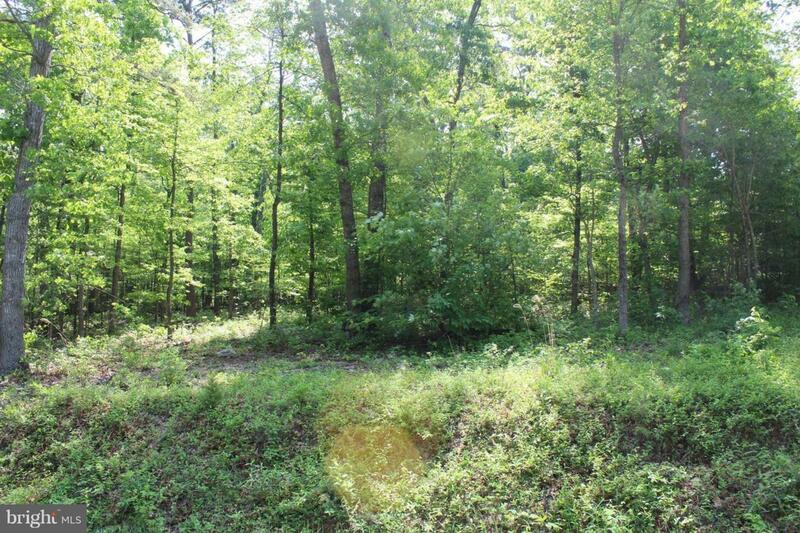 2 Wonderful wooded fairly level building lots. 3 BR certification letter for alternative septic system on each lot. Near National Forest and Public Boat Landing at Shenandoah River. State Road Frontage. Previously listed as 2 separate lots $25,000 each.